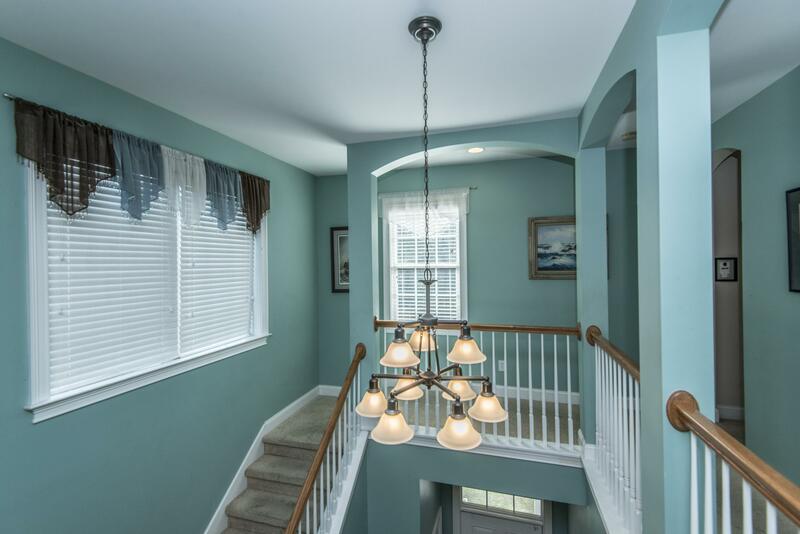 Remarks: A David Weekly Built Home. 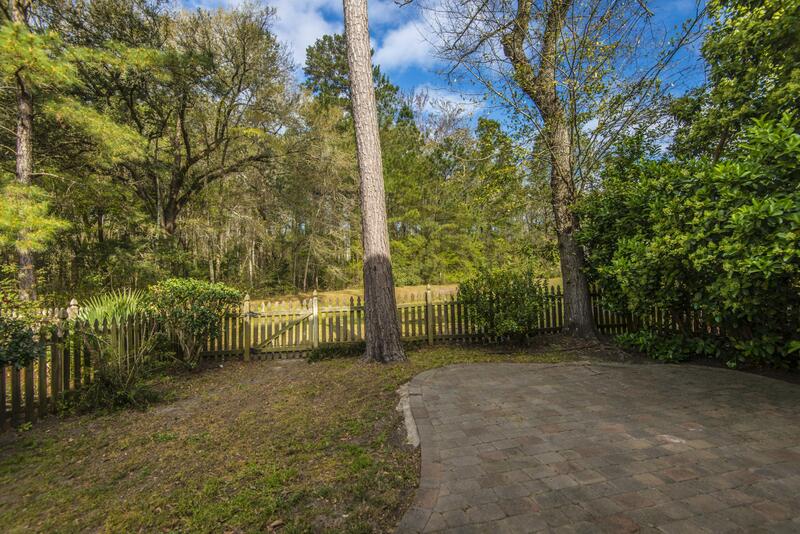 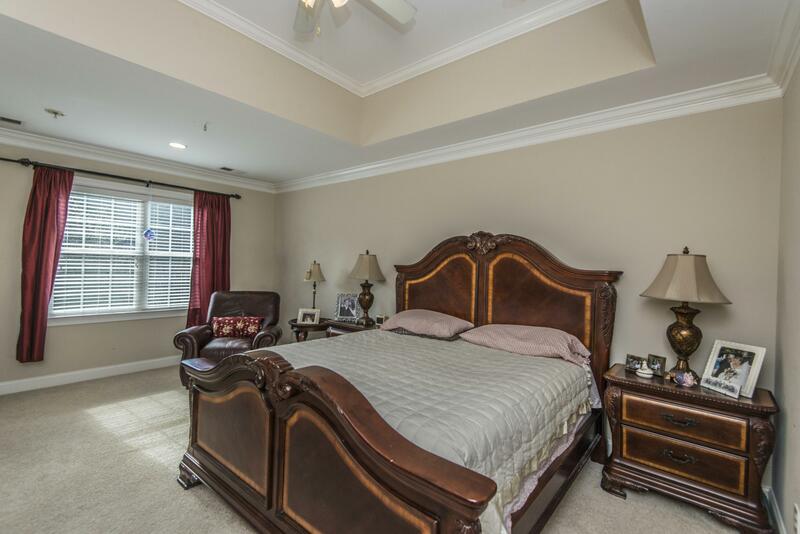 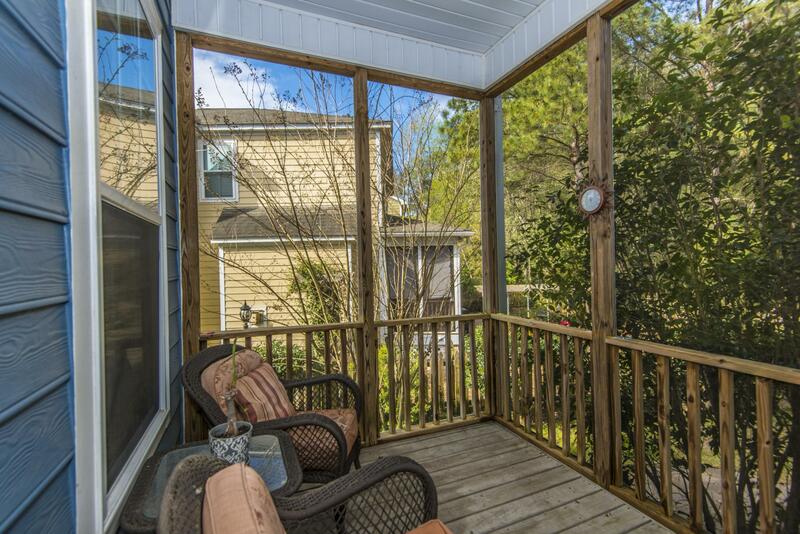 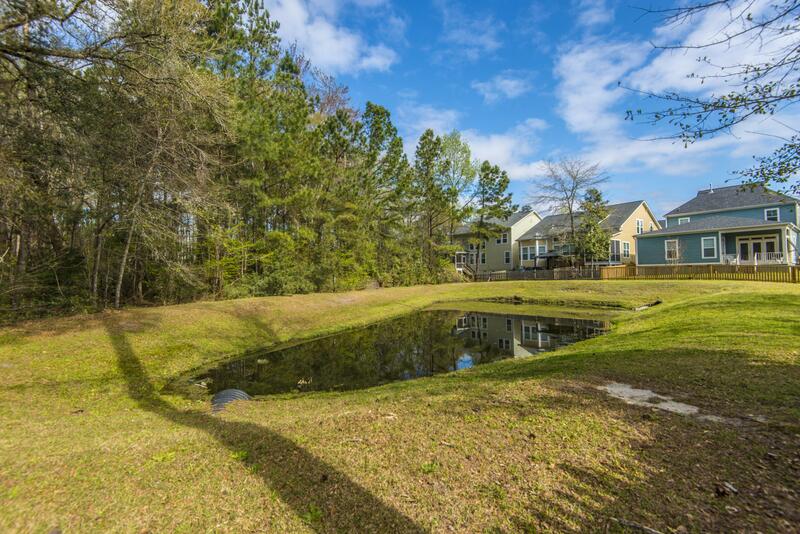 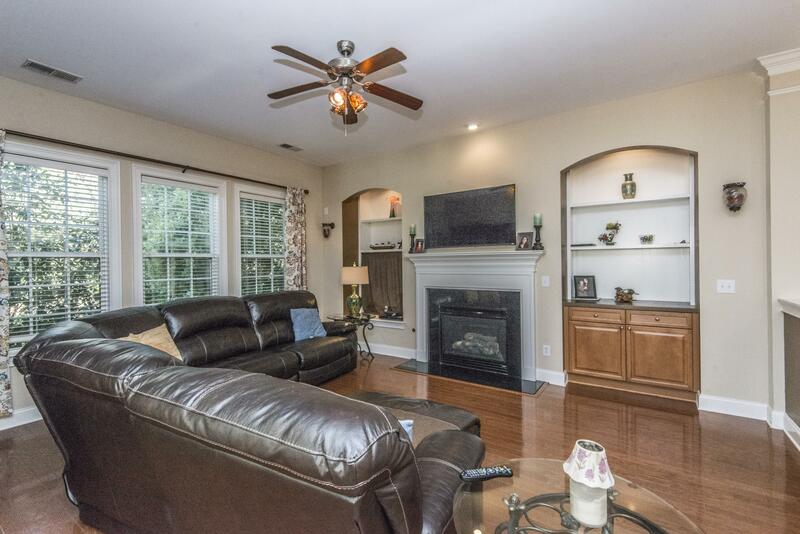 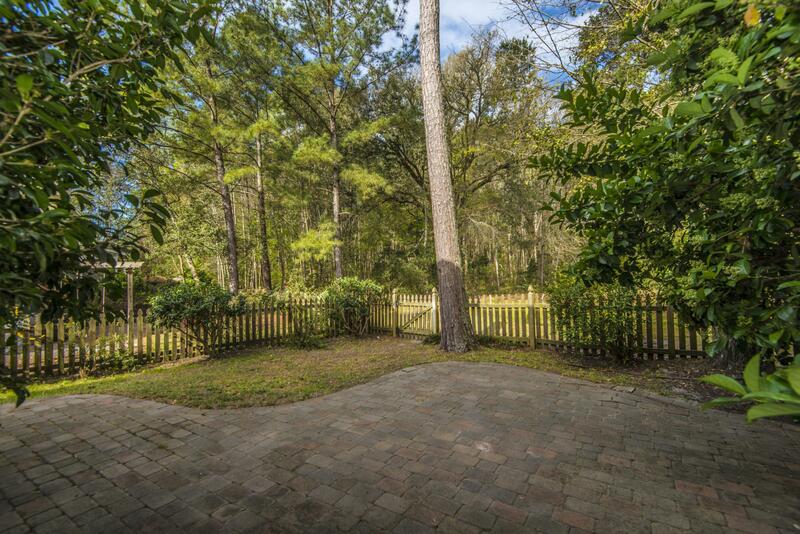 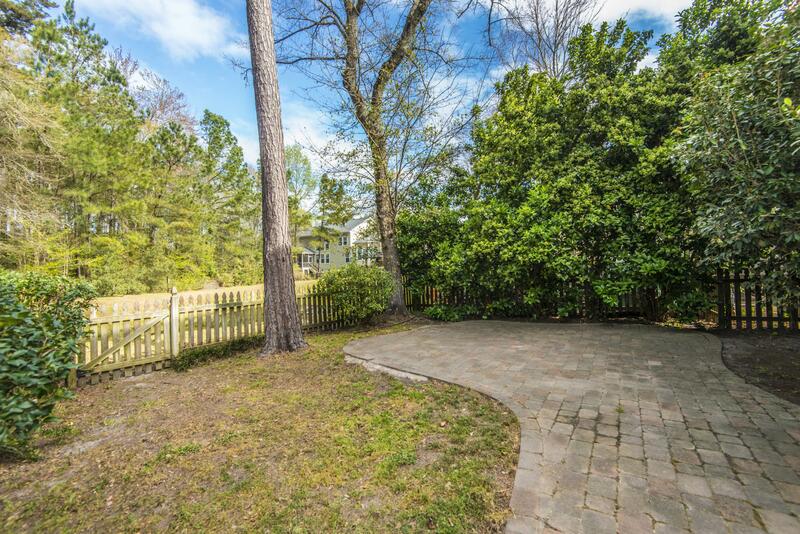 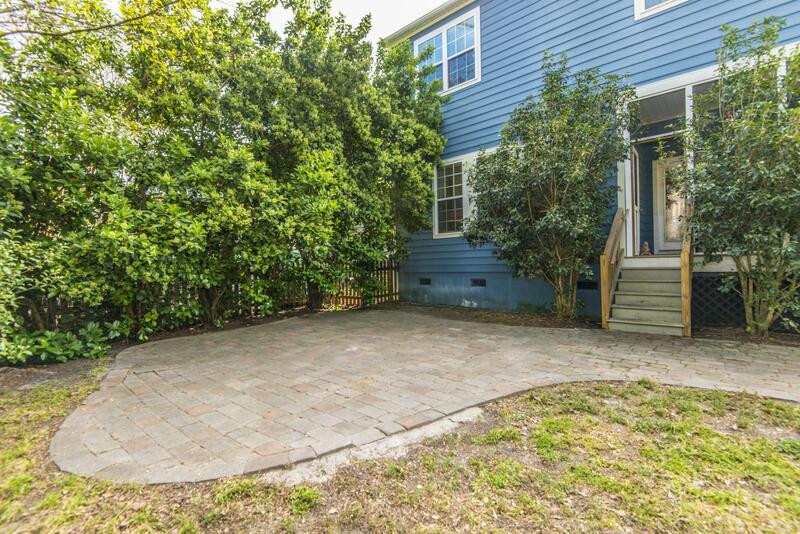 Located Across From Beautiful Homeowner Association Park With Large Pond And Backing Up To A Small Pond. 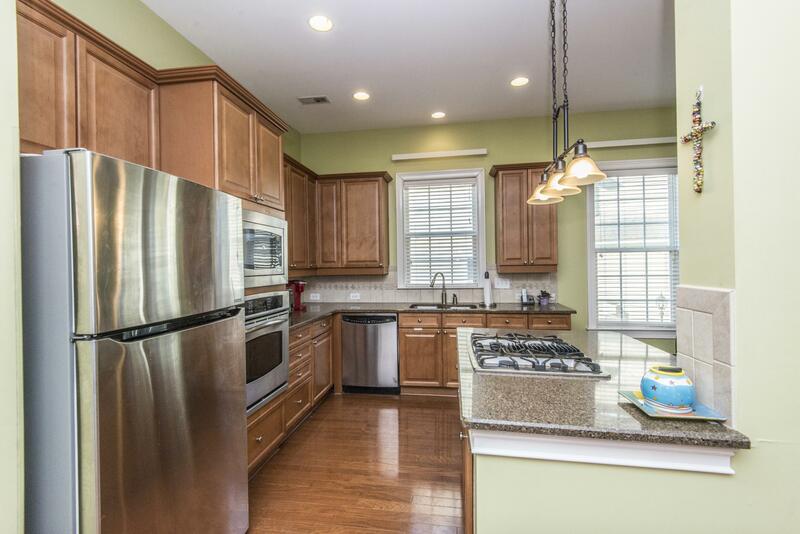 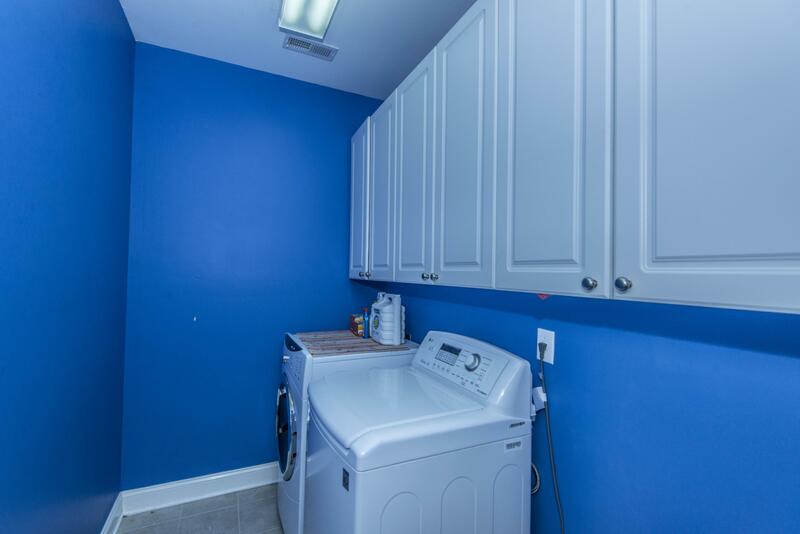 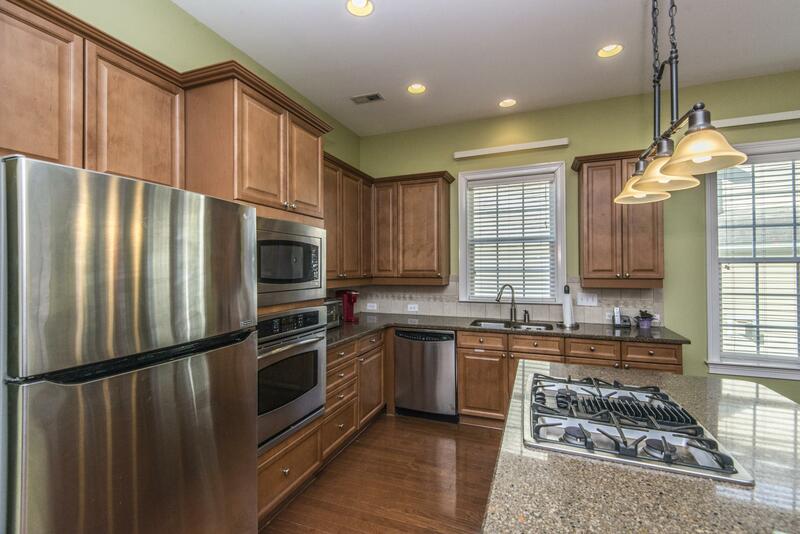 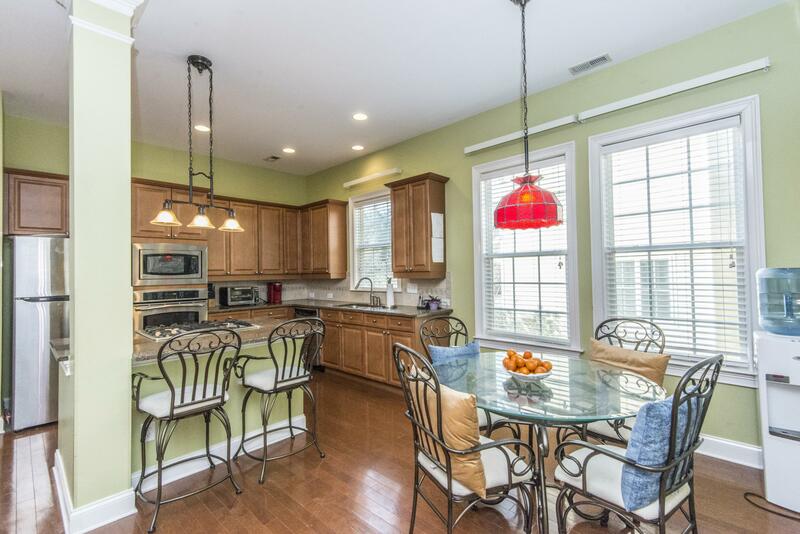 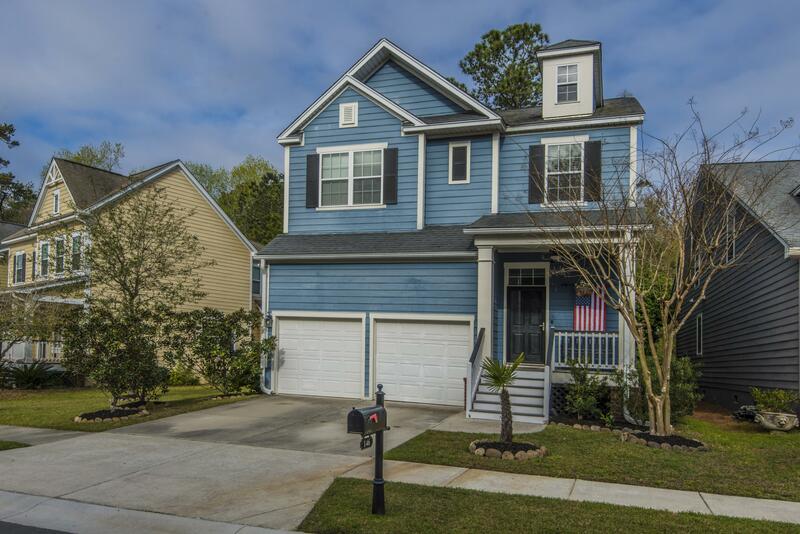 A Stunning 20' Entry Welcomes You Into This Home With Many Upgrades Including Hardwoods On The First Floor; A Gourmet Kitchen Featuring Cambria (quartz) Countertop, A Tile Backsplash, Stainless Appliance Package (gas Cooktop / Wall Oven And Microwave), 42'' Cabinets With Crown. 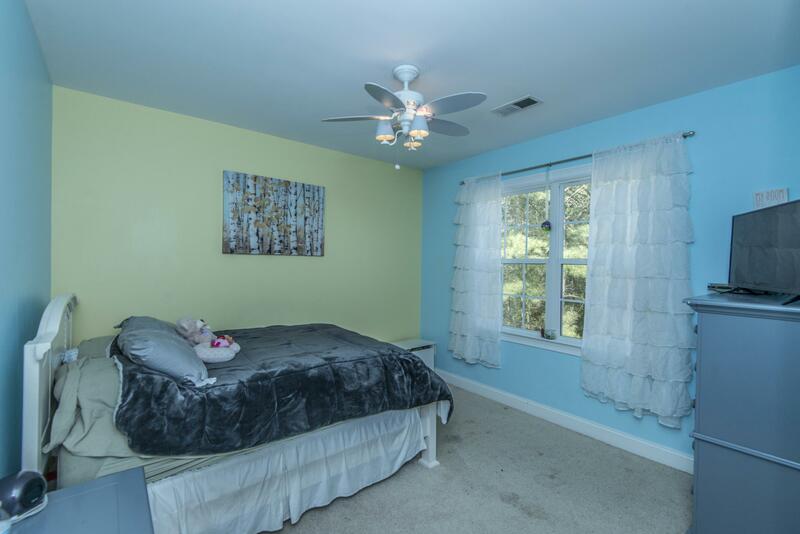 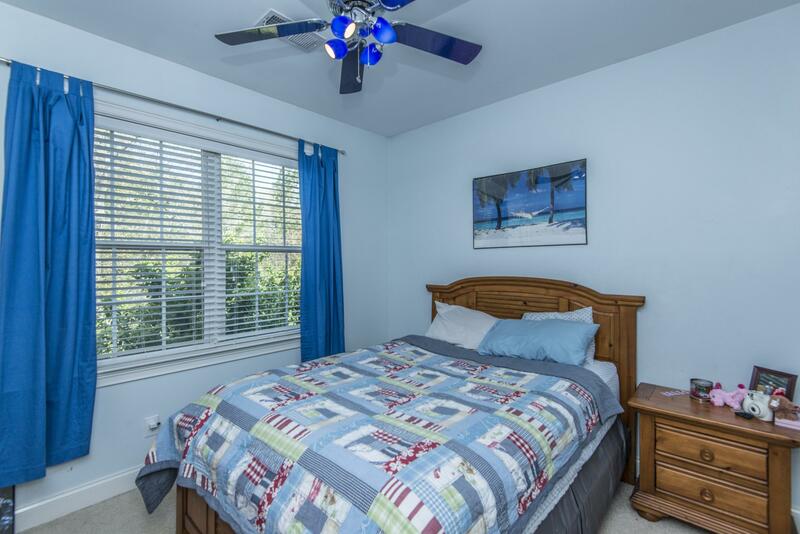 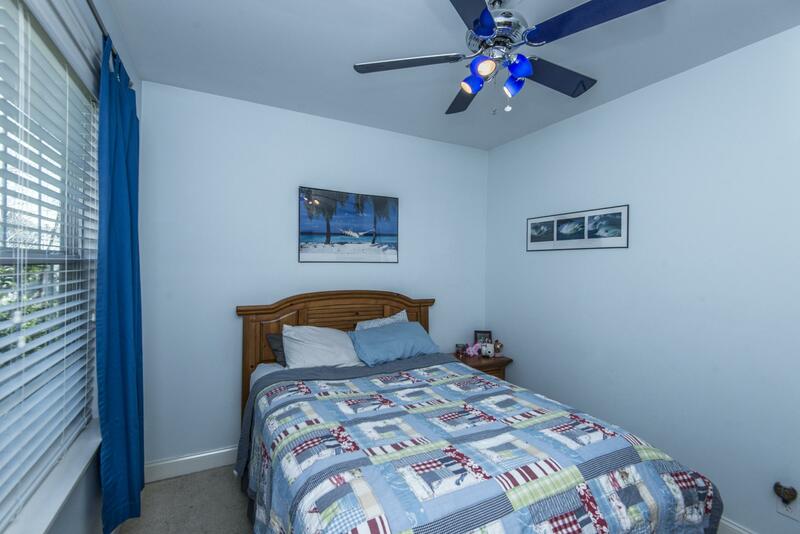 All Bedrooms And ''children's Retreat'' On Second Floor Including A Large Owner's Retreat With Sitting Area. 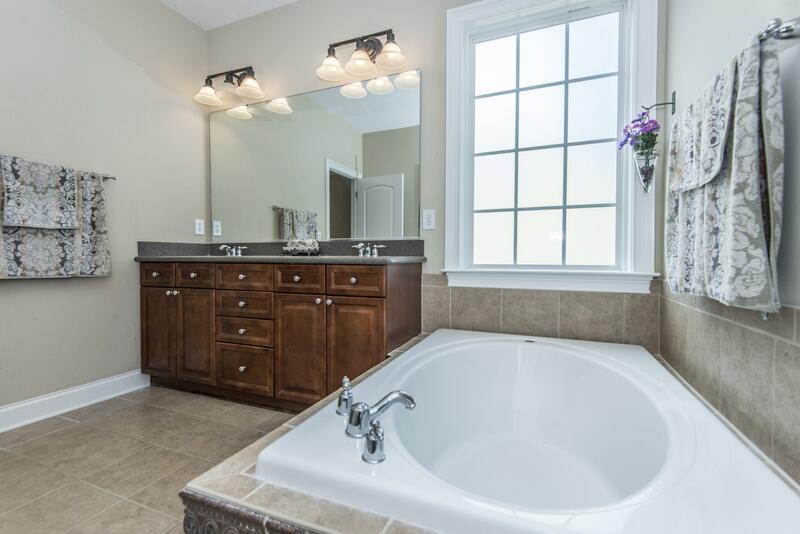 Comfort Height Cabinetry In The Owner's Bathroom With Corian Countertops And A Dual Porcelain Bowl Vanity. 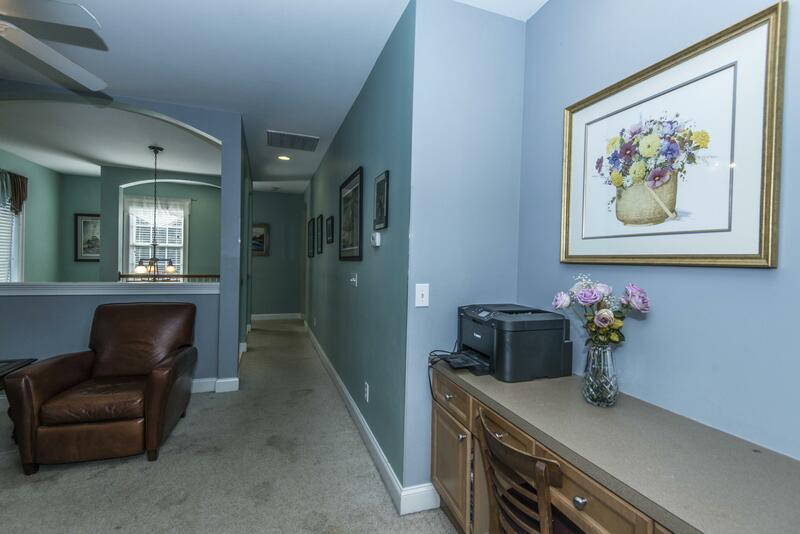 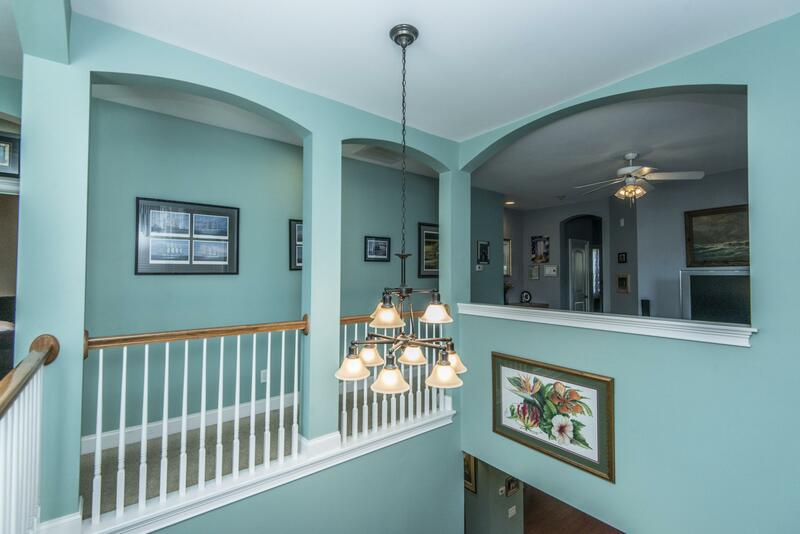 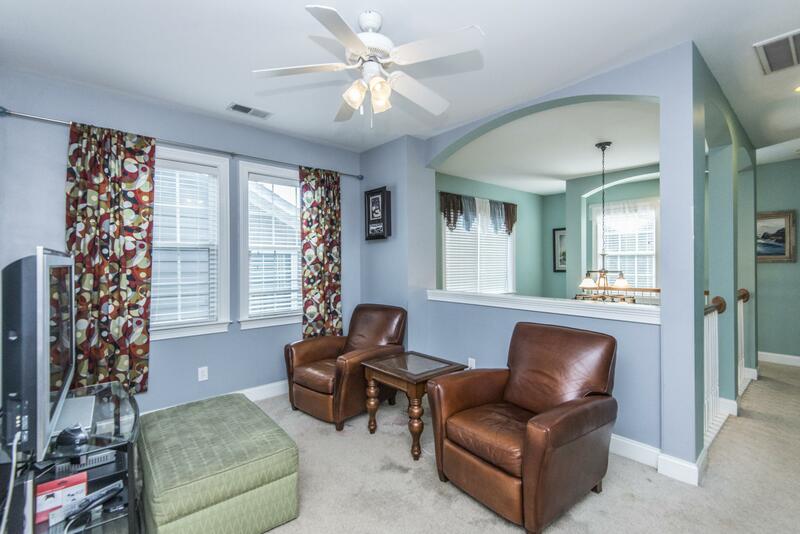 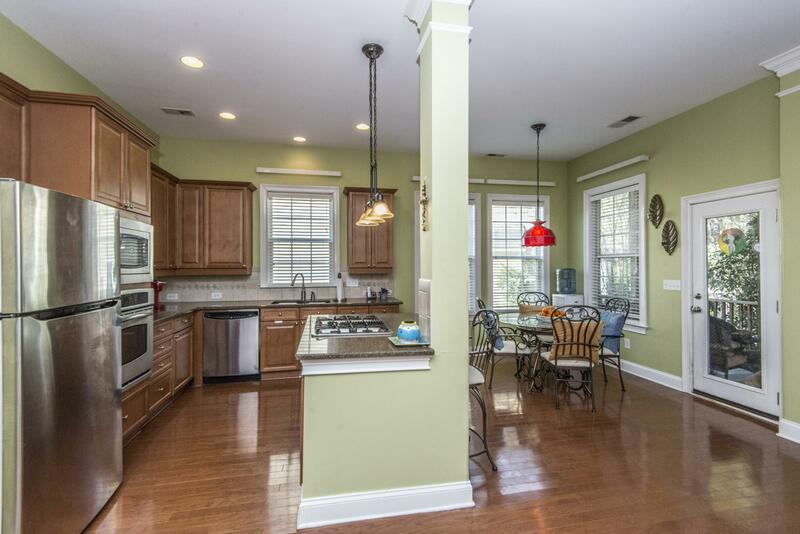 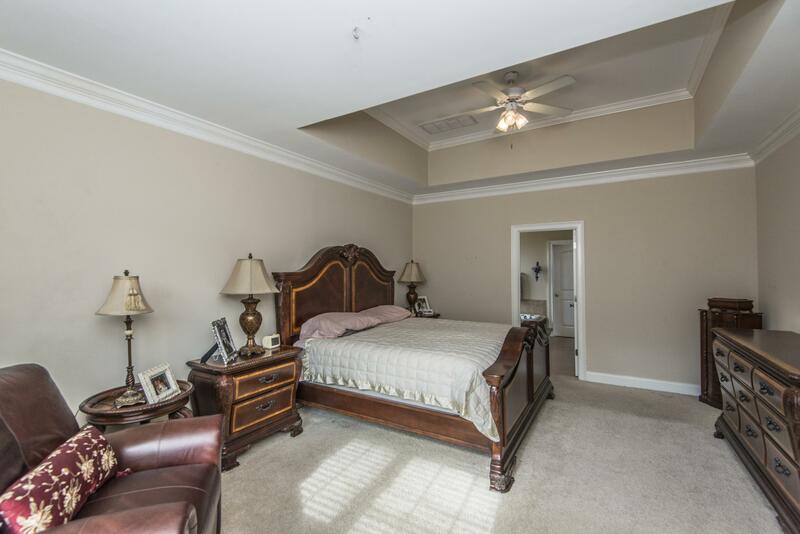 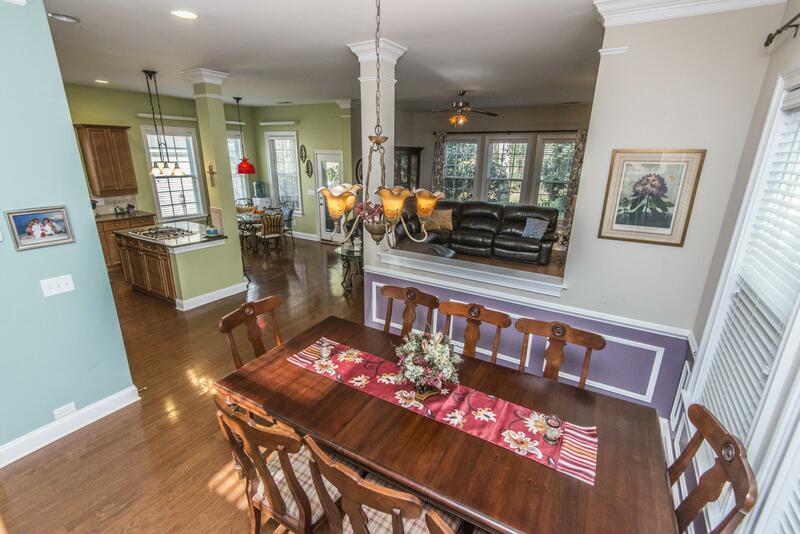 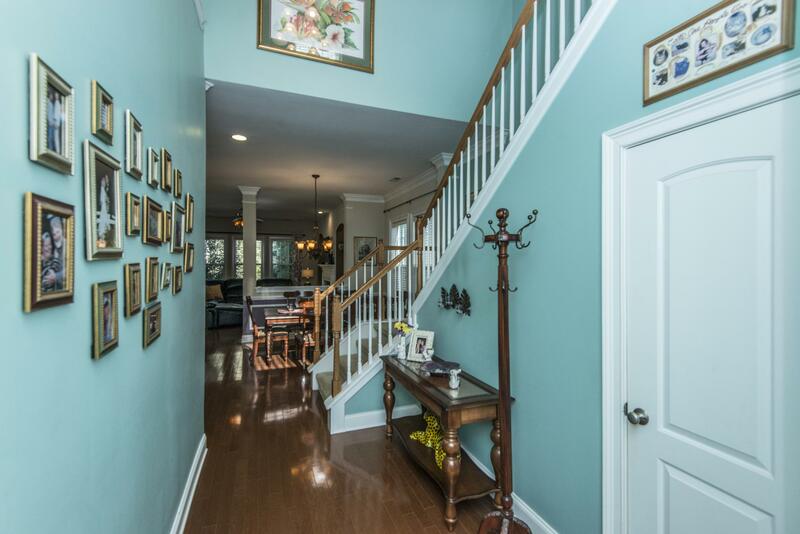 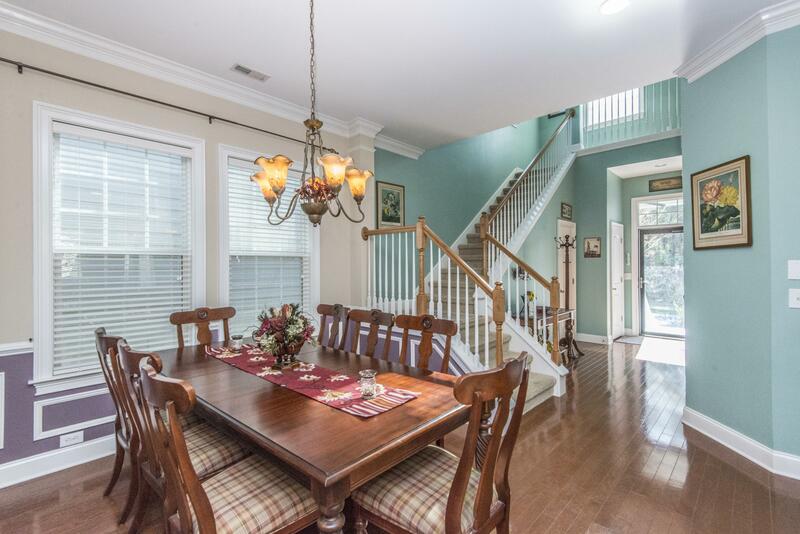 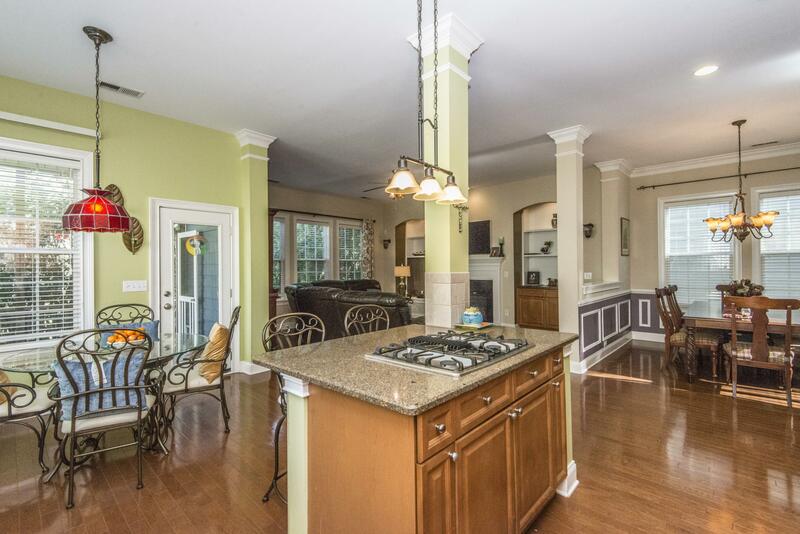 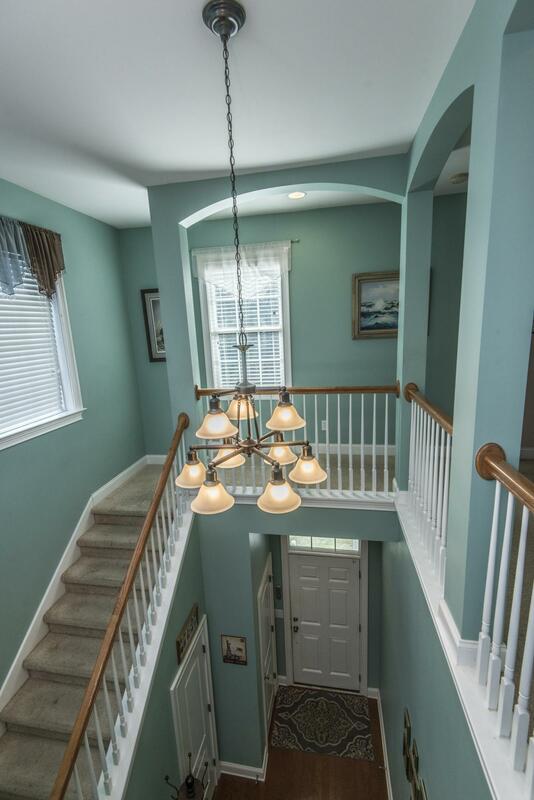 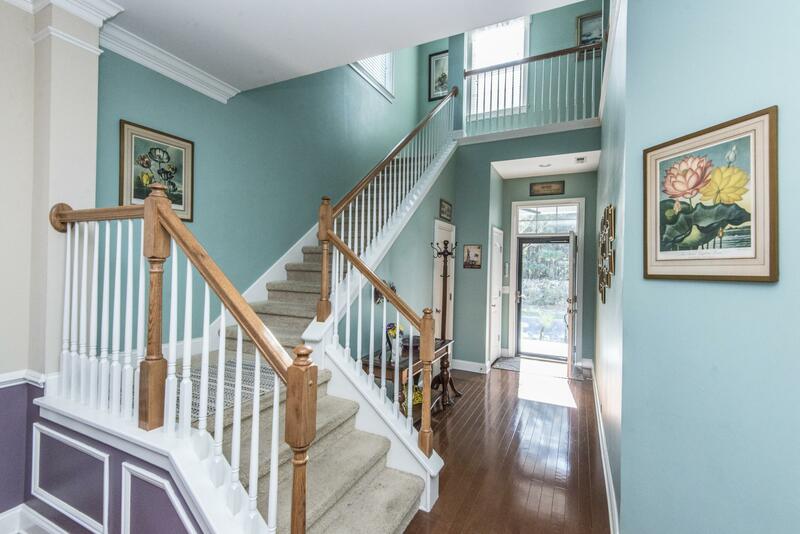 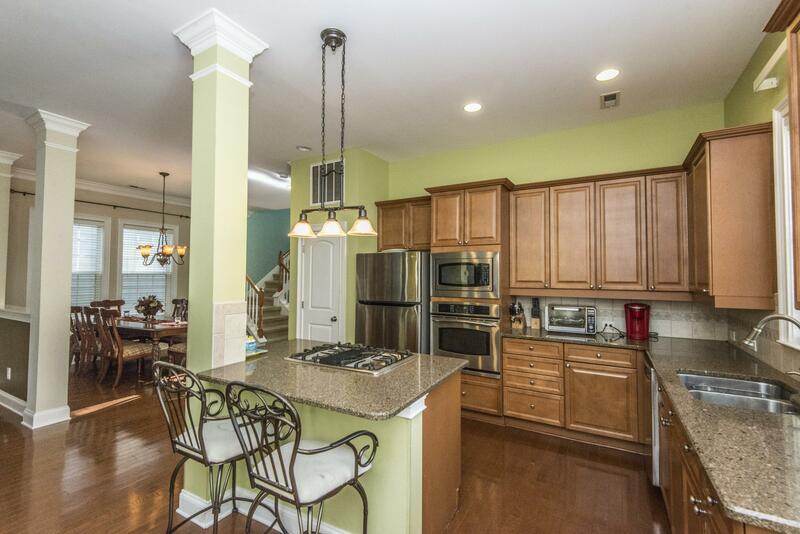 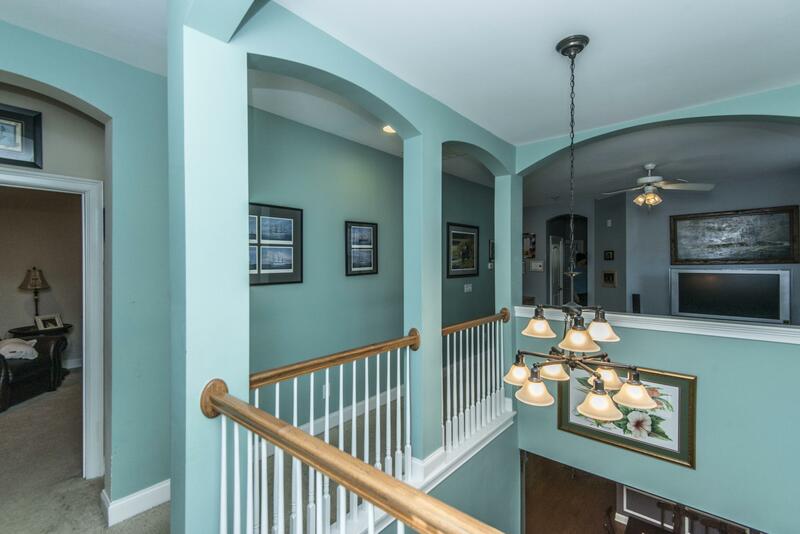 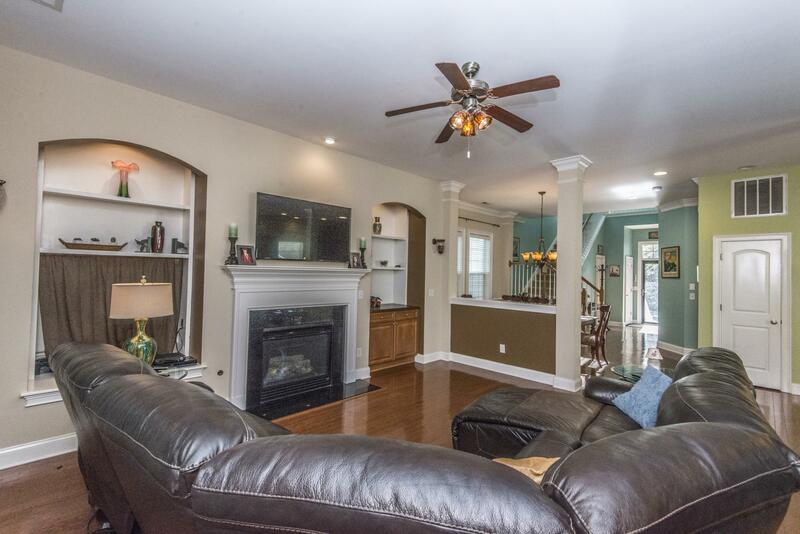 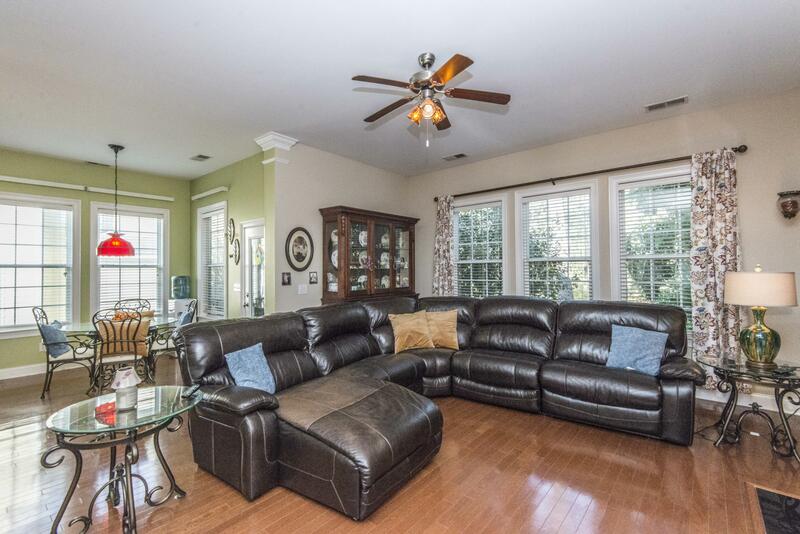 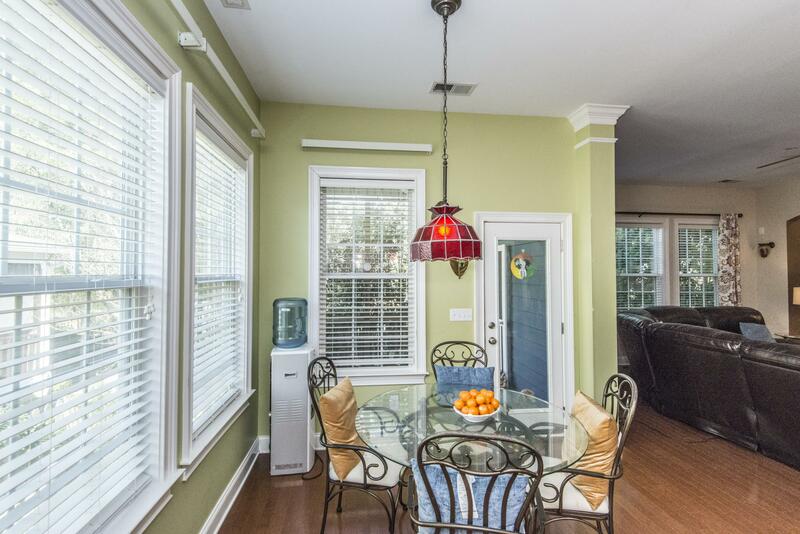 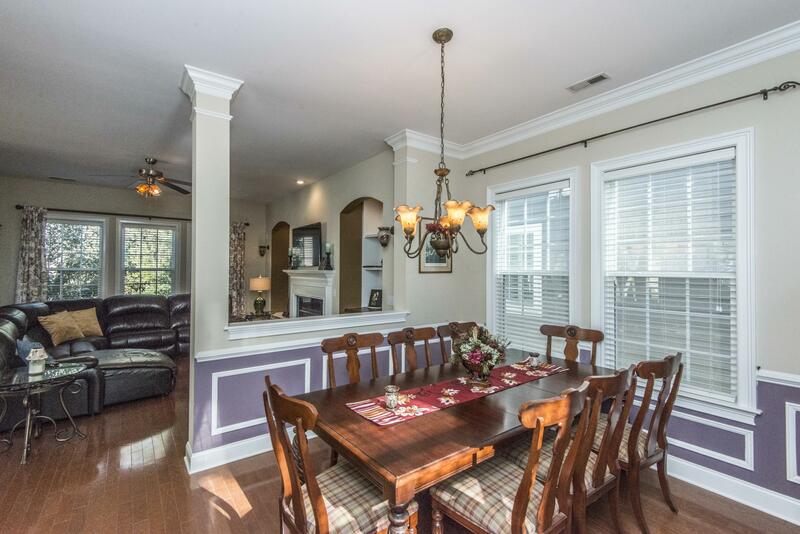 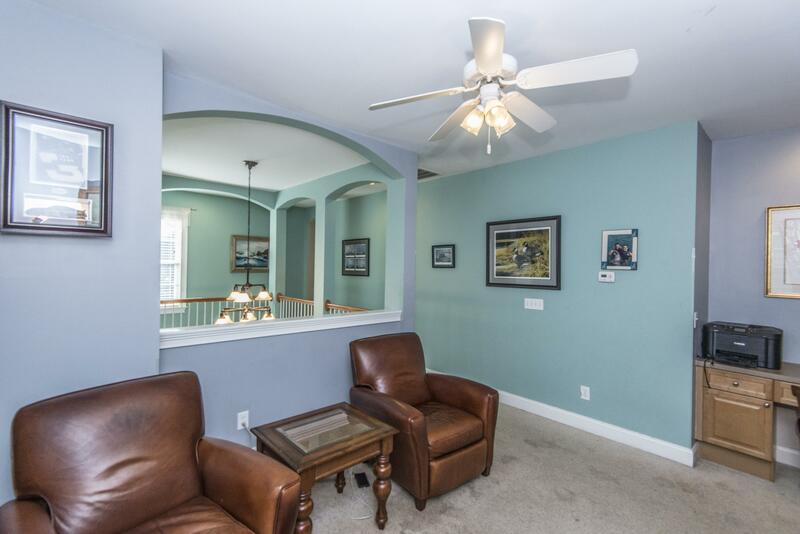 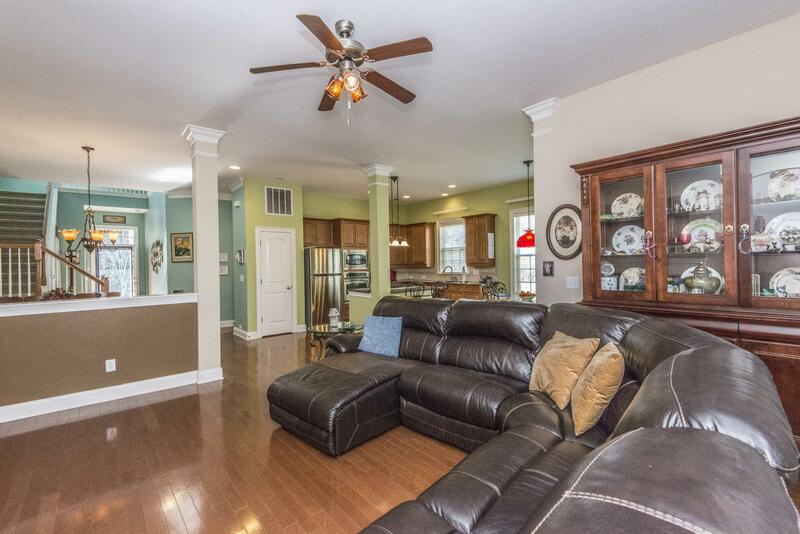 Two-piece Crown Molding In Foyer, Dining Room, And Owners Retreat. 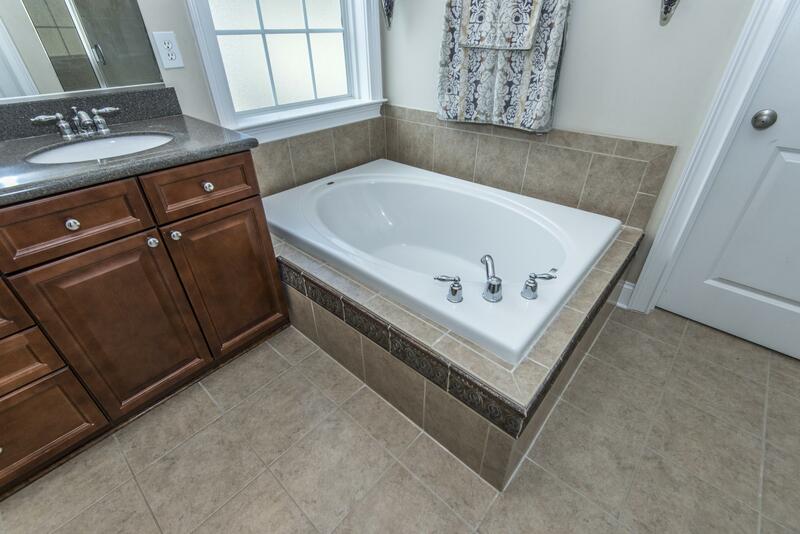 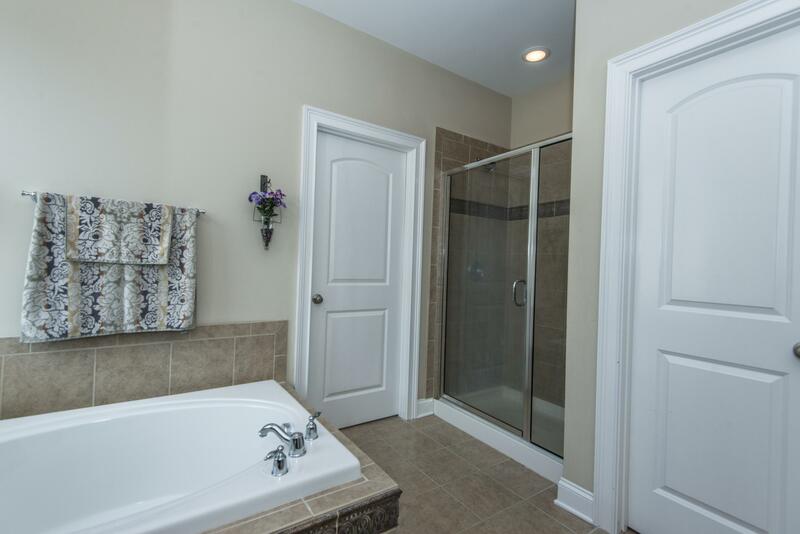 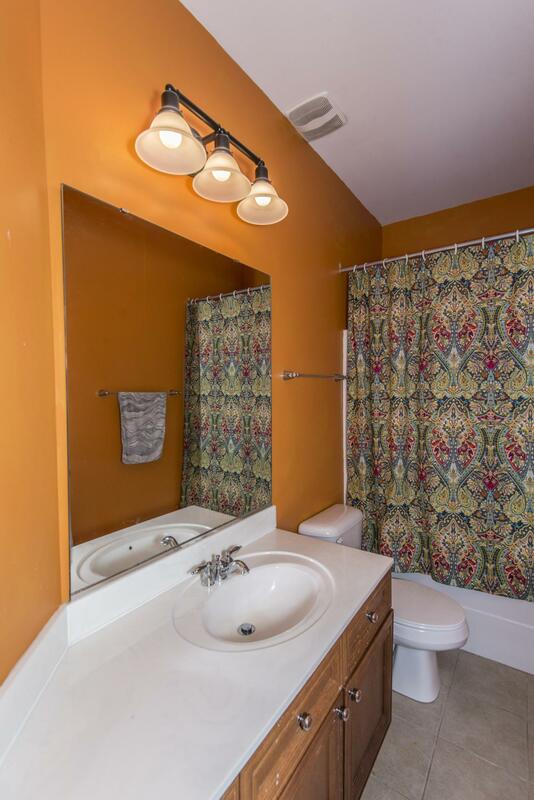 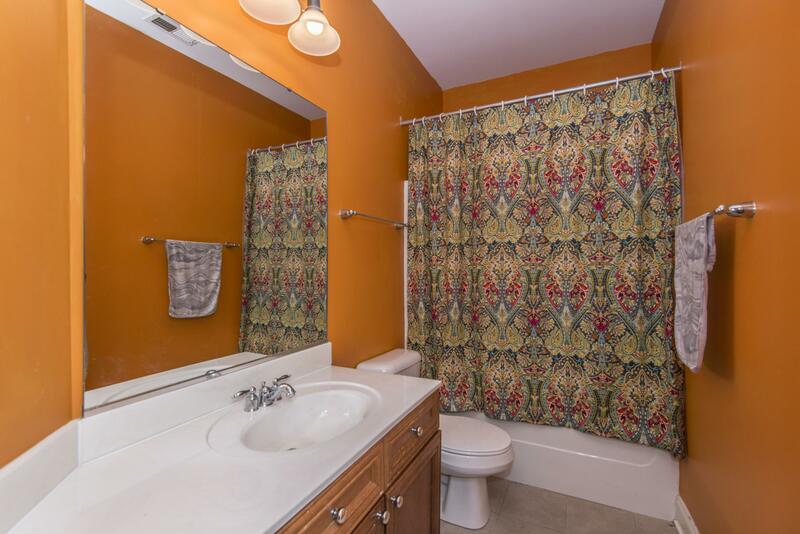 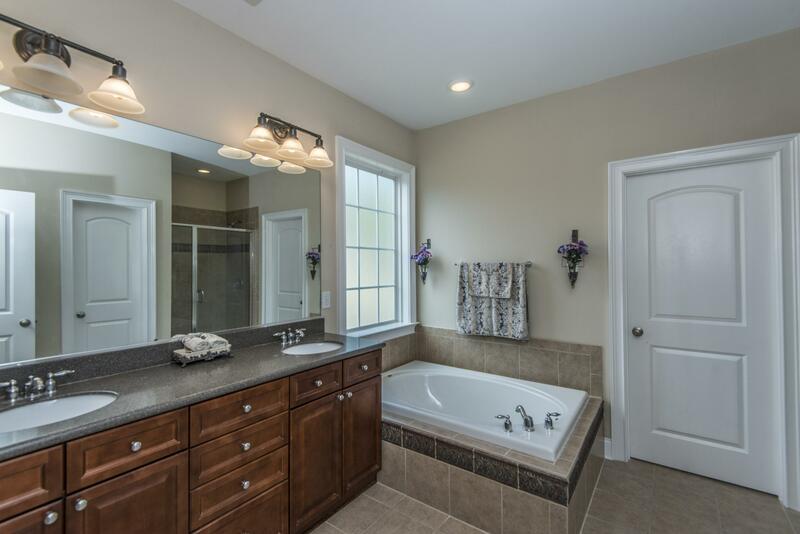 All Bathrooms With The Exception Of The First Floor Powder Room (hardwood) And Utility Room Are Tiled.